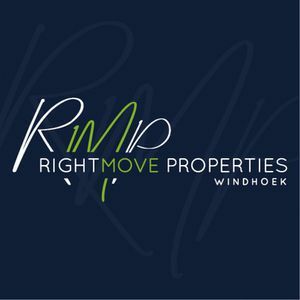 Rightmove Properties Windhoek was established at the beginning of 2011 and true to its name, the estate agency's main focus remains the Windhoek and surrounding real estate market. The strength of the business is no doubt its dynamic and small team of 5 estate agents, who combined, have over 40 years of experience in the real estate business. Rightmove is considered one of the market leaders and both the agency and agents have won several prestigious awards during recent years, in recognition of continued excellent customer service. Longstanding customer relations, unrivaled hard work combined with apt knowledge, experience and commitment are the cornerstones of our business. Our capability of immersing ourselves into the position of our customers in their desire and needs to find a suitable home or sell a property, is a very important factor that makes us successful estate agents. 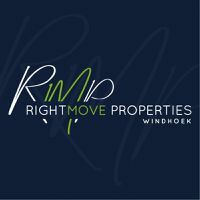 Rightmove Properties Windhoek focuses primarily on the selling and letting of residential real estate, but the agency also assists with the selling and letting of commercial and industrial properties. Discussion with Seller about a property's special features and probable market value. Discussion of an appropriate marketing strategy taking into account the Seller's time frame and circumstances. Assisting a Seller to ensure the Property receives the Building Compliance Certificate, as required by the Municipality of Windhoek. 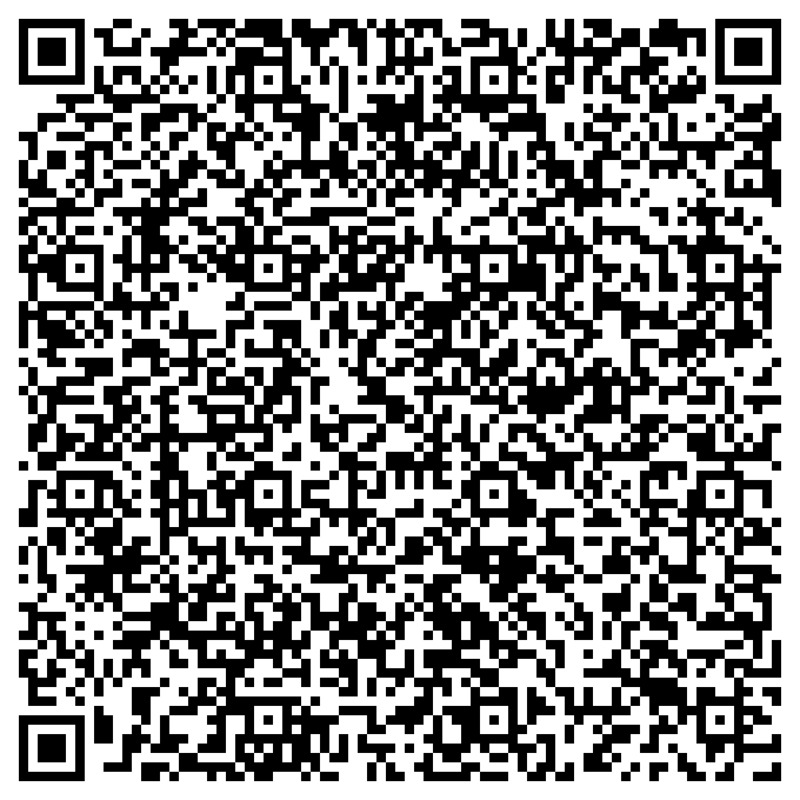 The active marketing and promotion of properties, both for sale and to let. Interacting with prospective buyers and negotiating transactions to ensure the best possible outcome for both Buyer and Seller. Monitoring the sales process closely from date of introduction to a property until registration of transfer. Liaising with all interested parties, including Valuators, Banks, Transferring Attorneys, and the Municipality, to ensure successful & speedy transactions. Constant monitoring of market conditions and keeping up with trends & changes in legislation and the economy in order to provide Buyers & Sellers with correct and relevant information. Our offices are situated at Vintage Coffee Shop at the corner of Robert Mugabe and Luther Street. Our offices are open from Mondays to Fridays from 08h00 – 13h00.